Enjoy great light and views in this perfectly arranged studio in a historic, retrofitted building. 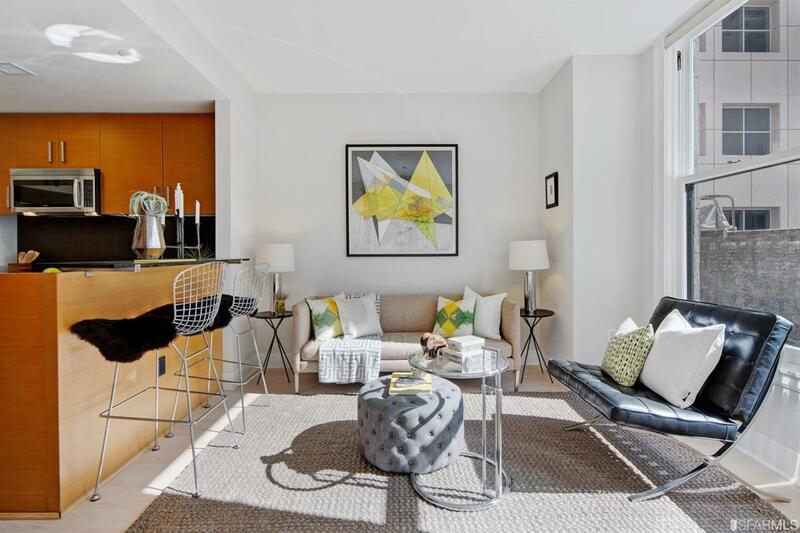 Superb layout and modern conveniences throughout. Hardwood floors, high ceilings and two oversized windows. 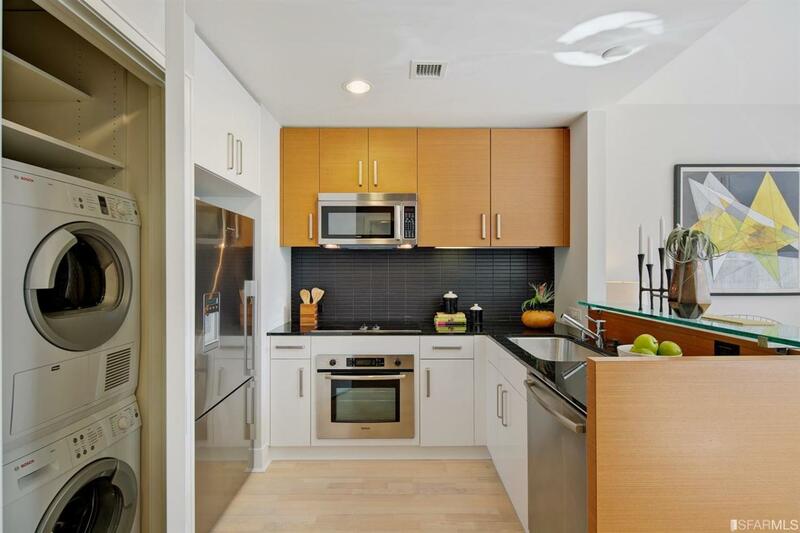 Open kitchen features ample cabinet space, stone counters and premier stainless steel appliances by Bosch and Fisher & Paykel. Bathroom includes a large soaking tub/shower. There's a roomy custom closet, plus a laundry closet with stacked Bosch washer-dryer and additional storage space. 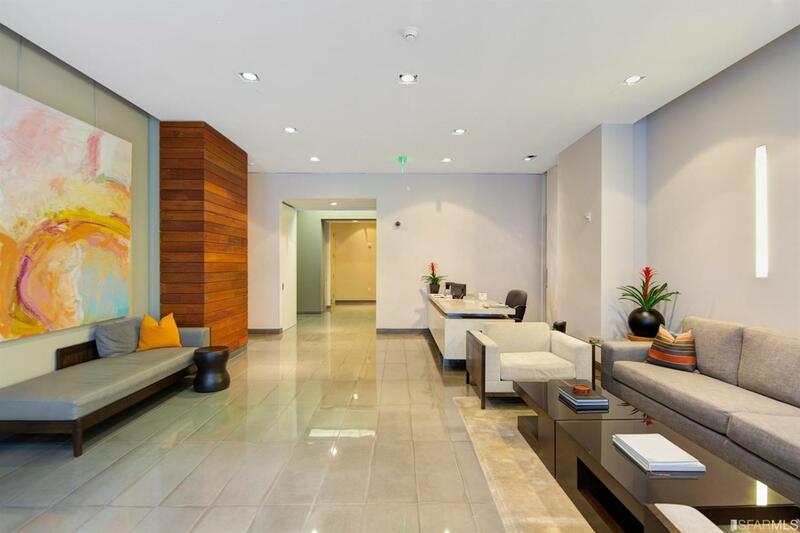 Building includes updated common areas, attended lobby, 24-hour controlled access and a roof deck. Fantastic walking, transit and biking scores. Near MoMA, Yerba Buena Gardens, Union Square and AT&T Park plus great shopping, dining and nightlife. 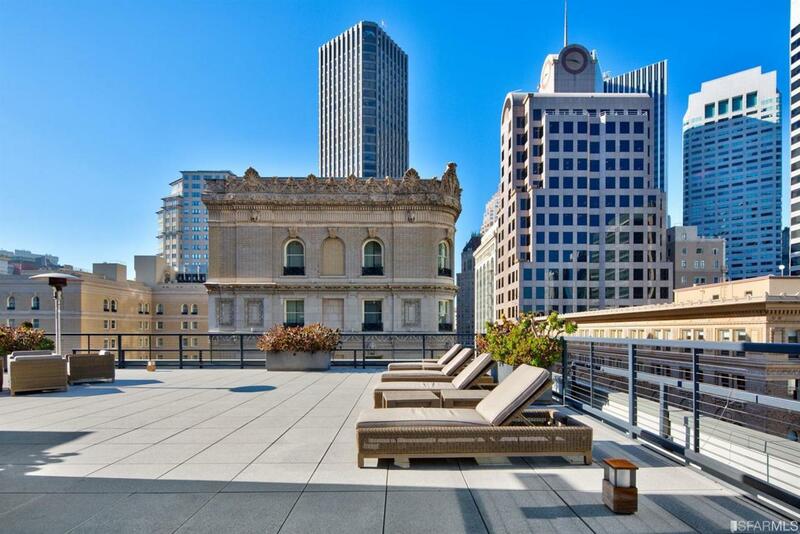 Listing provided courtesy of Ruth Krishnan of Compass Sf.